We’re not suggesting money grows on trees, but the Grow Your Tenner Match Fund campaign, organised by fundraising website, Local Giving, will match donations of up to £10 made to Martineau Gardens via their website, and make it grow. This means, if you give £10 to Martineau Gardens, and it qualifies for Gift Aid, Martineau Gardens would receive £21.54. After a small processing fee, your £10 single donation with Gift Aid means that Martinau Gardens receives £21.54. A £10 donation without Gift Aid means the charity receives £19.16. For supporters setting up regular monthly giving, new monthly donations set up during the campaign will be matched up to £10 for six months. Local Giving has £500,000 to allocate to small local charities, like Martineau Gardens. Local Giving will match donations until the £500,000 has been claimed. 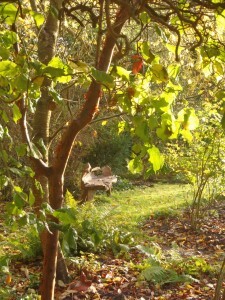 Donations made to Martineau Gardens via the Localgiving.com website by our supporters will be matched pound-for pound up to £10 per donation. And if you qualify, gift aid can be claimed to add another 25%. Please don’t delay, this regional campaign runs for a short period of time. 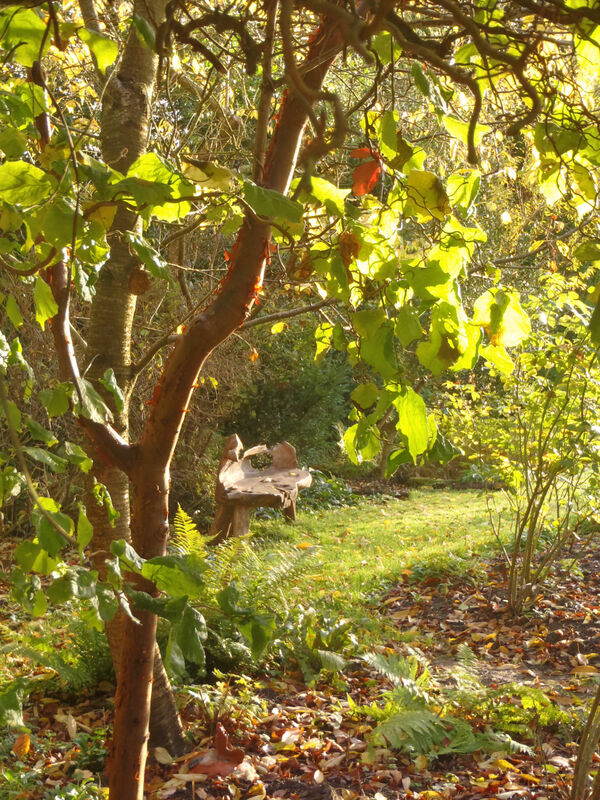 We are very grateful to those of you who already support us with regular monthly giving, if you don’t give regularly but have been considering it, giving on-line via Local Giving is a straightforward way and of enormous benefit to Martineau Gardens, regular donations help us plan the cash flow and make sure that essential needs are met.